The British tried their best to meet the demands of two opposing sides. However, the effort has failed, and the ‘British Mandate’ appears to be unworkable. 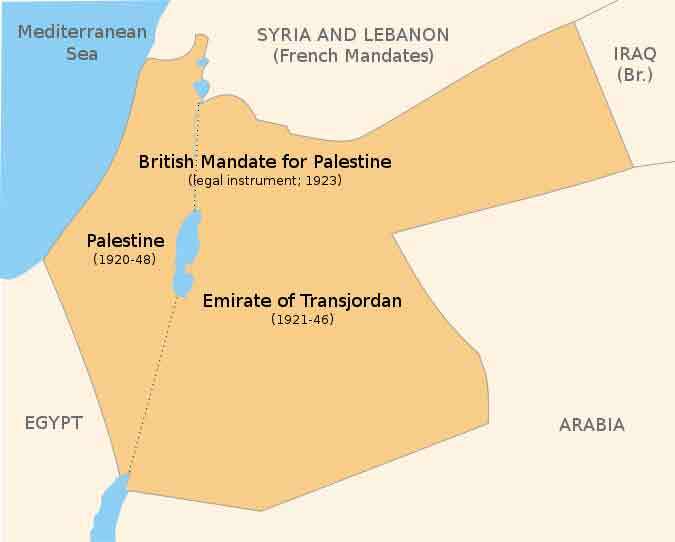 Hence, ‘to resolve the prevailing deadlock, the land of Palestine needs to be partitioned to create two separate states, one for the Arabs and other for the Jews’. The commission asked for the clear demarcation of the boundaries of the two states. It asked for an agreement to be put in place concerning the mutual relations between the two states. The agreement should also clarify about the role the British would play in the two states. 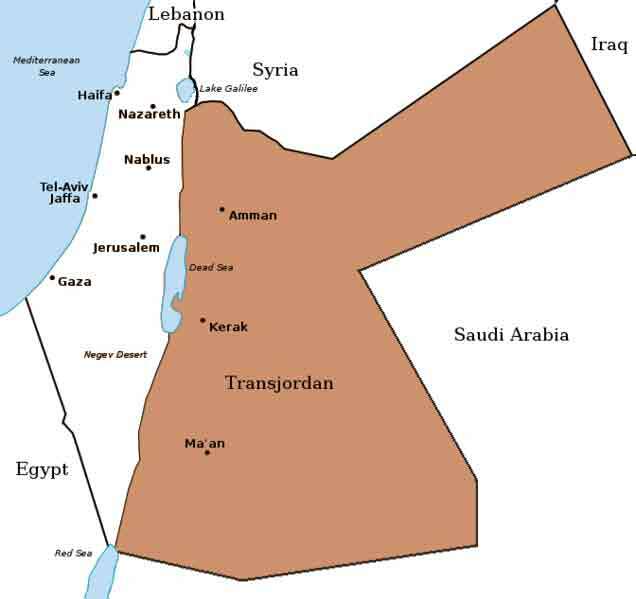 If possible, the Arab State to be carved out would be merged with Transjordan. Also, a separate agreement would be made for Jerusalem a sit housed the places holy to all the religions. The recommendations also asked for clarity in the agreement with respect to the issues like the nationality of the people; the structure of the civil services; the taxes and the tariffs; the concessions to the industries; and most importantly the exchange of land and populations in the new states. 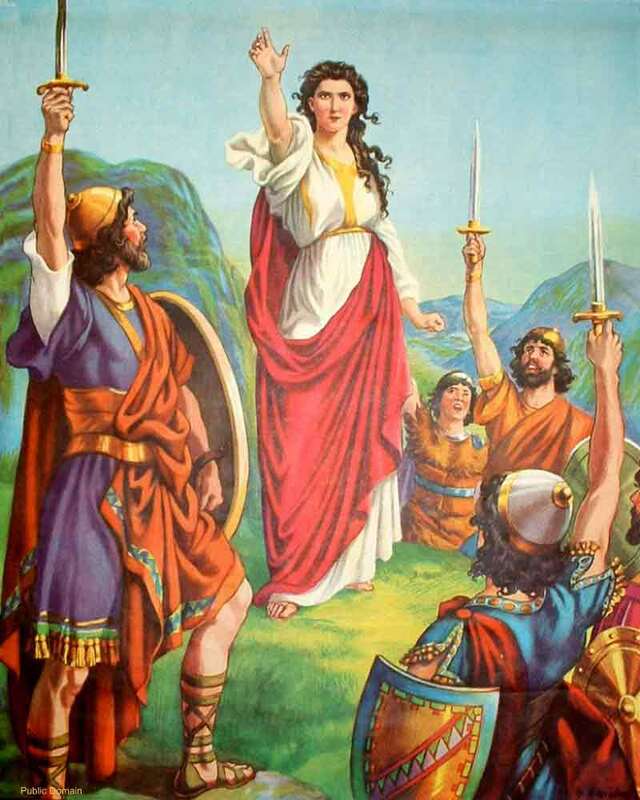 Furthermore, the recommendations from the commission also stated – the share the Jews contributed to the government revenue of Palestine far exceeded that of the Arabs. It was because of this income from the Jews, the administration was in a position to smoothly run various social welfare schemes, government services, etc. Besides, more than the Jews, the Arabs were benefitting from them. 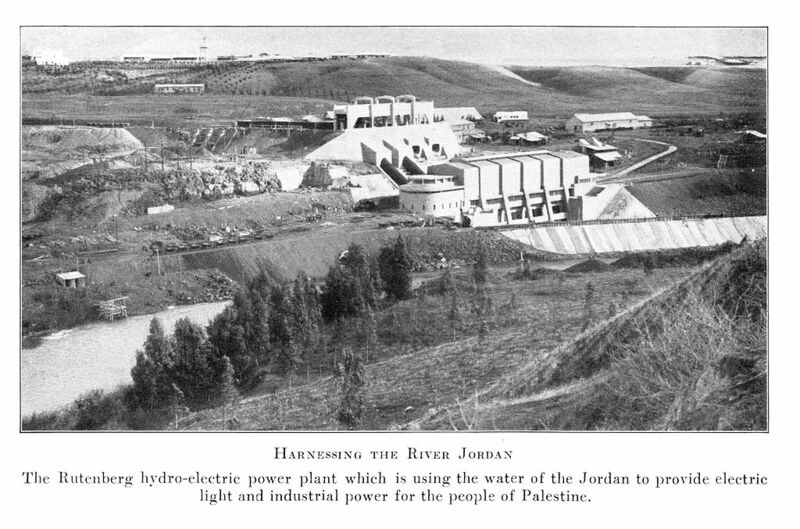 Thus, after the partition of Palestine and with the responsibility of the Arab parts no longer with the Jews, the Arabs would be left without these facilities. Additionally, as most of the land possessed by the Arabs was infertile, plans and projects for water conservation, irrigation, etc. would have to be implemented in the coming time on a large-scale. Hence, after the partition, the Jewish State should pay a subvention to the Arab State in the form of financial assistance. What’s more, to justify this recommendation, the British cited examples of the separation of Sind Province from Bombay Presidency and of Burma from India, as precedents for such a financial arrangement. However, the Commission underlined the question of the exchange of populations of two distinct religions to be the most complex of all. The commission was of the opinion that even after clearly demarcating the boundaries of the two states this question would remain to be resolved. The commission’s report cited the precedent of the ‘1923 Greek and Turkish exchange’to justify their claims. 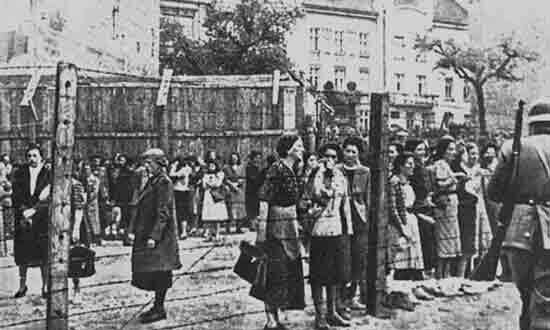 They estimated that under this arrangement, the number of Arabs to be repatriated was about 225 thousand while this number for the Jews was about 1,250. 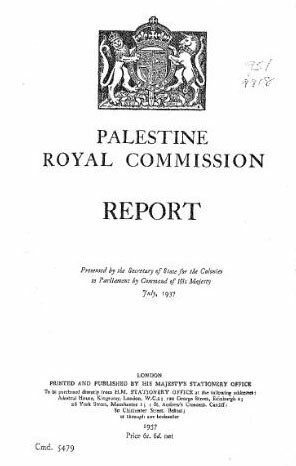 Though both, the Arabs and the Jews rejected the report of the Peel Commission, it is of great importance as all the options in this regard that were later thought or proposed were in fact based on the Peel Commission report. The ‘Twentieth Zionist Congress’ of August 1937 also rejected this report as, under it, the land allocated to the Jews was very less. 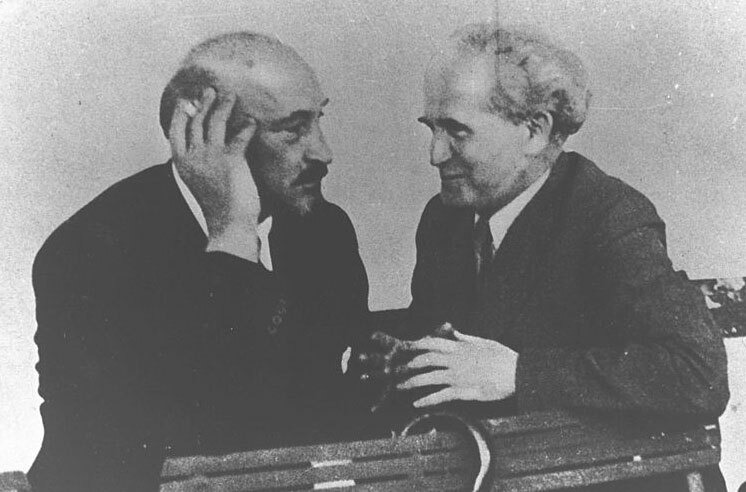 However, Chairman of the Jewish Agency, David Ben-Gurion and Chaim Weizmann, the other key leader of the agency, advised to keep the doors open for the negotiations and to indicate the readiness of the Jews for an apt partition. Ben-Guri on told the Congress that the Jews need not forever be bound by the borders proposed by the Peel Commission. These could be considered temporary boundaries; let it all start at least… We will strive and contest for the boundaries to be expanded in the future. 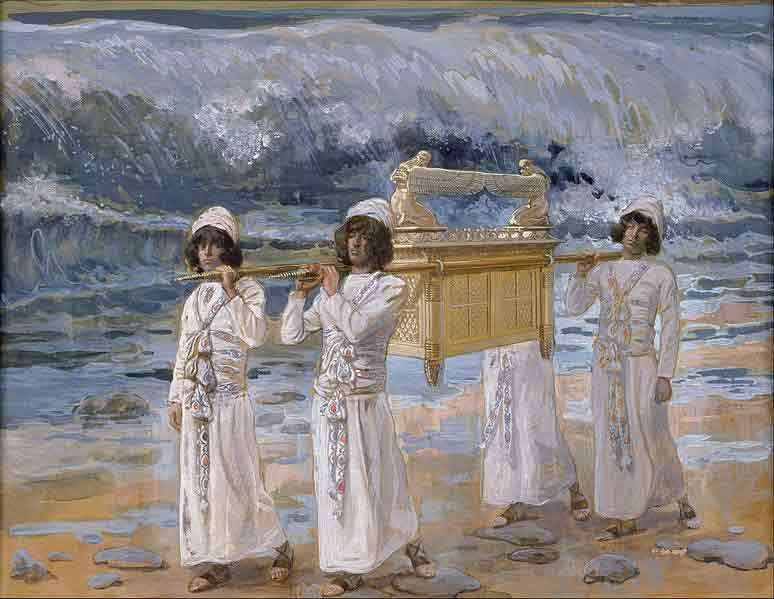 Moreover, with it, the Jews for the first time in modern times were to get an internationally recognized piece of land. The Arabs were never in favour of the partition, they wanted the entire land of Palestine as the Arab State, but without any Jews in it. There were also other reasons for the local Arabs leaders to reject the proposal. 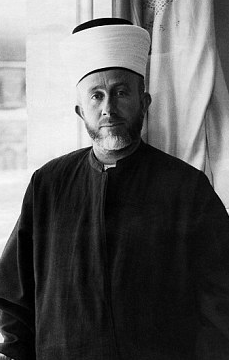 One of the reasons was – Grand Mufti Hajj Amin al-Husseini was aware that after the proposed partition, all lands in Palestine transformed from infertile to arable by the Jews with their hard work and research would belong to them while the Arabs would once again have to do with the barren wastelands. In fact, the lands that now belonged to the Jews too were initially arid and non-productive. However, they turned them productive with their efforts and experimentation, and in reality, made agriculture, one of their main sources of livelihood. 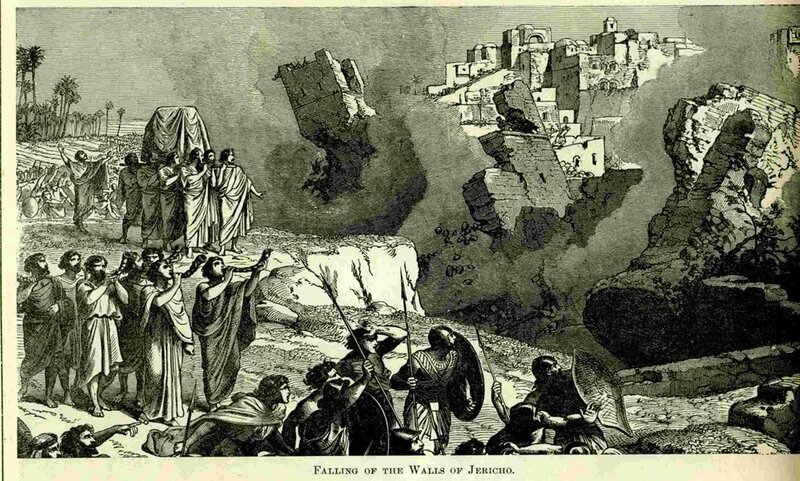 Thus, even though the fertile lands belonged to the Jews, the local Arabs were not ready to accept this fact. As a result, Husseini rejected the proposal. However, this was not the only reason for Husseini’s rejection. Another basis of Husseini’s opposition was –the report of the Peel Commission recommended merger of the new Arab State with Transjordan. 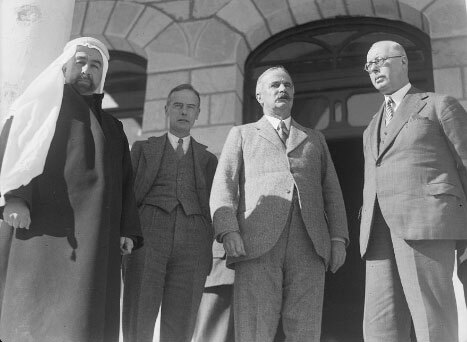 Husseini feared that the merger would lead to diminished importance of Palestine in Arab politics. Husseini also felt that the proposed merger would help King Abdullah of Transjordan more than him as the economic condition of then Transjordan was weaker than that of Palestine. Also, some in-house adversaries of Husseini maintained cordial relations with King Abdullah. Thus, Husseini feared the merger would present them with a chance hoodwink him.